Ladysmith should brace itself for a cold weekend ahead, as snow is predicted for this weekend in KZN. 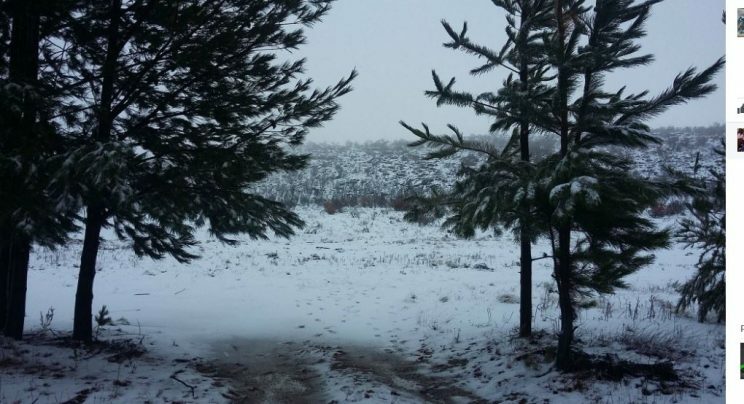 According to the Snow Report, snow is predicted to fall in some KwaZulu-Natal areas on Friday evening. A significant amount of snow is expected to fall in Lesotho and the Drakensberg in both KZN and the Eastern Cape, starting tonight and going into Saturday. A few flurries of snow might also are likely to sprinkle over parts of KZN such as Underberg, Impendle and Matatiele on Saturday. On Sunday, more snow is expected over some eastern Lesotho mountains, but all snowfall should cease by Sunday evening. Drivers and residents have been warned to keep safe on the roads, and to exercise caution when using heating devices.